Technology and lightness, suitable for a sportsman par excellence, who considers the alloy wheel not a simple accessory, but an essential component, able to improve overall vehicle performance. The 9XR is available in machined black, black milled, titanium, silver and super tuning. 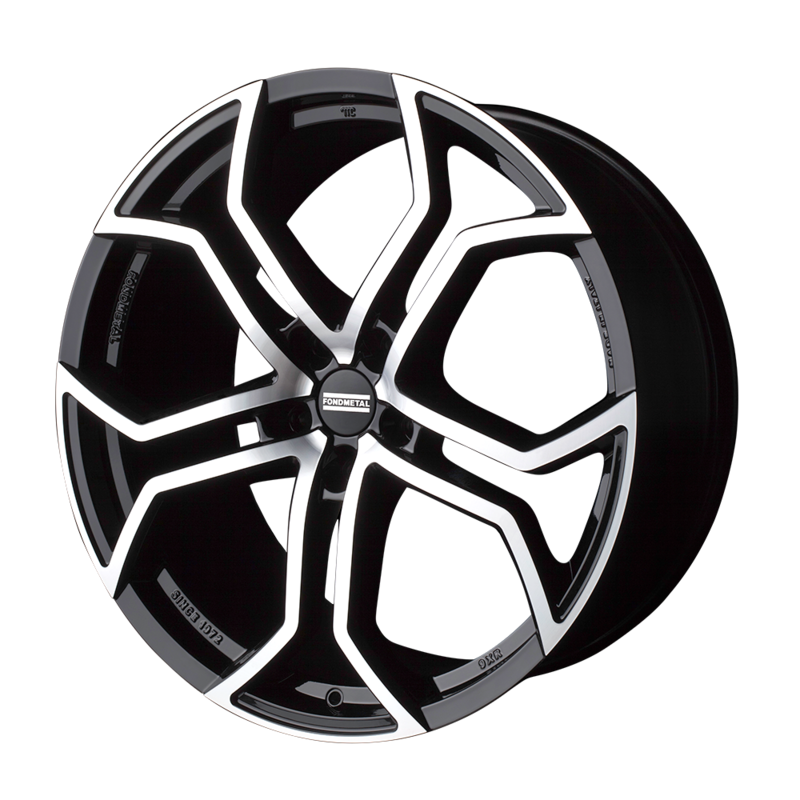 The 9XR along with all other Fondmetal wheels is made in Italy and TÜV approved.